With the Season VII Auction just around the corner, here’s looking back at some of the most impactful signings from the previous auction (Season VI) that’s left a lasting impression on the campaign gone by. 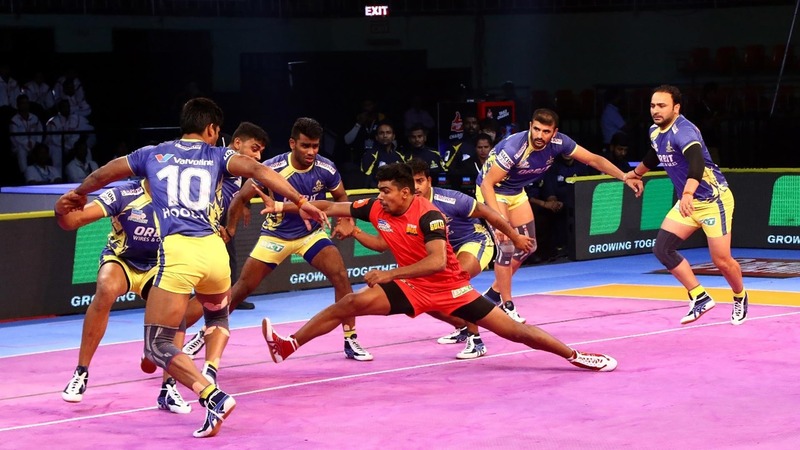 After spending a season away from the franchise, Pawan Kumar Sehrawat returned to Bengaluru Bulls for Season VI and announced his second-coming in style, scoring 20 raid points in his team’s first game of the campaign against Tamil Thalaivas. That set the tone for the rest of the season as he finished the league stage as the leading scorer with 247 points to his name. 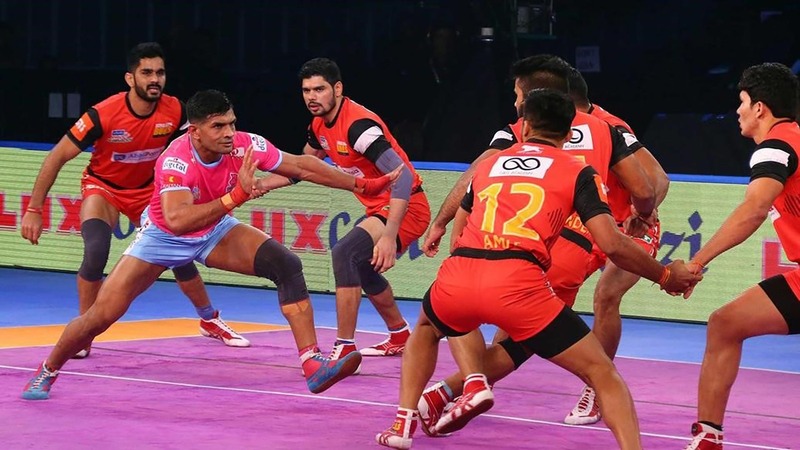 At the playoffs, Sehrawat continued his good form scoring 35 points in just two matches, including an 18-point second-half performance in the final, helping Bengaluru Bulls win their maiden VIVO Pro Kabaddi title. No surprise therefore that the Bengaluru Bulls chose to retain his services for the upcoming Season VII campaign. 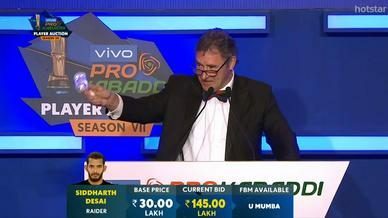 U Mumba began Season VI with an interesting combination of raiders – one of whom being debutant raider Siddharth Sirish Desai. 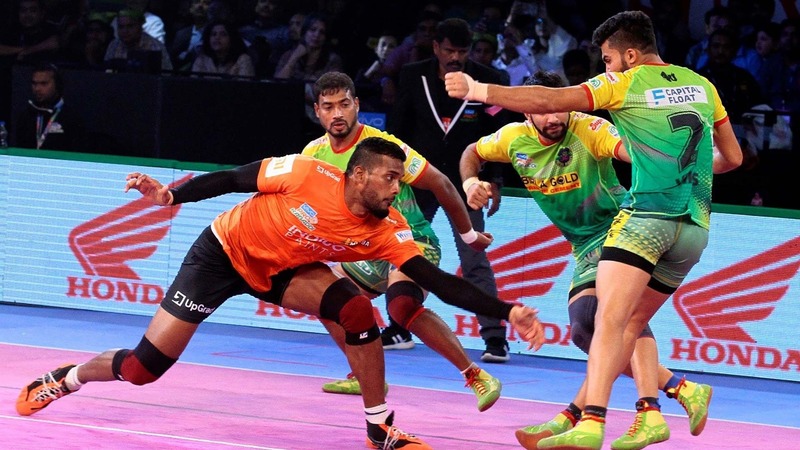 Siddharth delivered a raiding masterclass in the team’s season opener against Puneri Paltan scoring 15 points on the night and continued to amass raid points throughout the season. 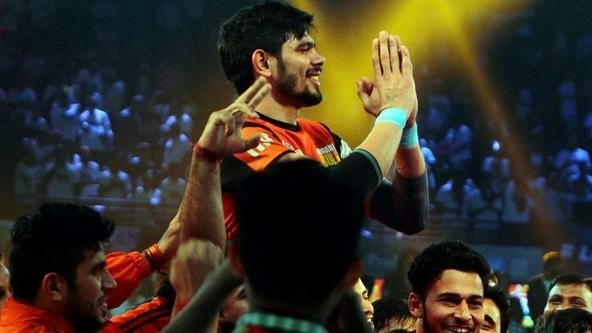 His raiding heroics helped U Mumba finally end their two-year playoff drought while also making him the fastest player in VIVO Pro Kabaddi history to score 100 and 200 raid points in a single season. Desai accounted for 47.5 per cent of U Mumba’s total raid points in Season VI, highlighting his immense contribution to U Mumba’s campaign in the season gone by. 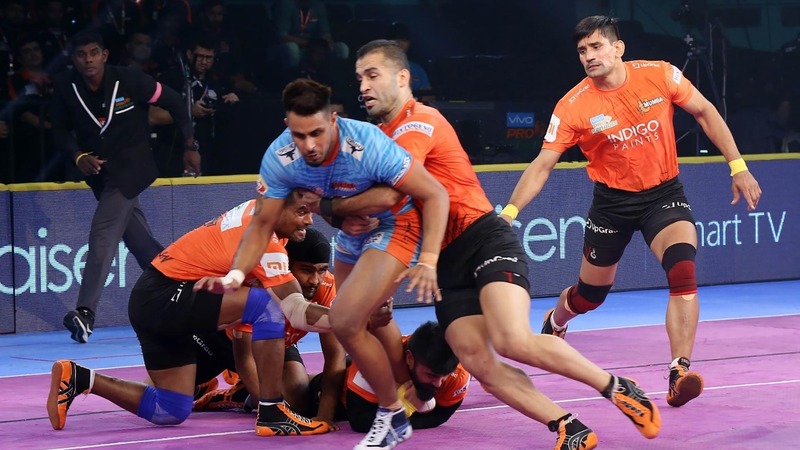 Jaipur Pink Panthers acquired the services of Deepak Niwas Hooda for Season VI, following his three-season stint with Puneri Paltan. 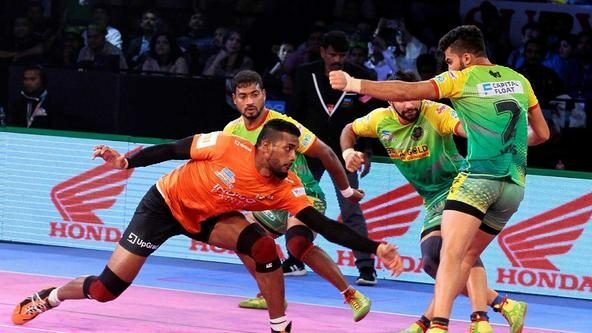 After a sluggish start to the Season VI campaign, which saw him score only 48 raid points in eight matches, Hooda then went on to score 148 raid points over the next 14 games at an average of 10.57 raid points per match. 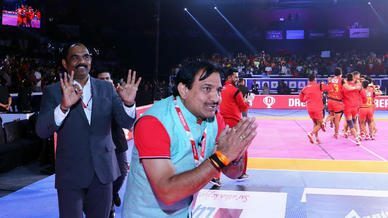 Hooda was also awarded the captaincy for the Jaipur Pink Panthers, from the retiring Anup Kumar and though the team missed out on a playoffs berth, the all-rounder’s performances led to him being retained by his team for the upcoming Season VII campaign. 4. Naveen Kumar – Dabang Delhi K.C. Despite being the youngest player in the league, Dabang Delhi K.C. raider Naveen Kumar showed maturity beyond his years in leading his team’s offence and finished his maiden campaign as the team’s leading scorer with 177 points which included eight Super 10s. Naveen led Dabang Delhi K.C. in Do-Or-Die raid points, further showcasing his mettle to perform in high-pressure situations. His match-winning contributions in the raiding department helped Dabang Delhi K.C. 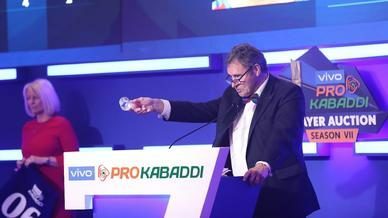 secure their first ever VIVO Pro Kabaddi playoffs berth. U Mumbai acquired the services of Iranian captain Fazel Atrachali at the Season VI Auction in a move that would pay dividends on the mat. The Left Corner finished third in the race for Best Defender with 83 tackle points and assisted a further 55 tackles, a testament to his all-round contributions in defence. Under Fazel’s captaincy, U Mumba’s defence finished Season VI as the highest scoring defensive unit in the league and set the record for most tackle points by a team in a single campaign. U Mumba have retained Fazel for the upcoming Season VII campaign.